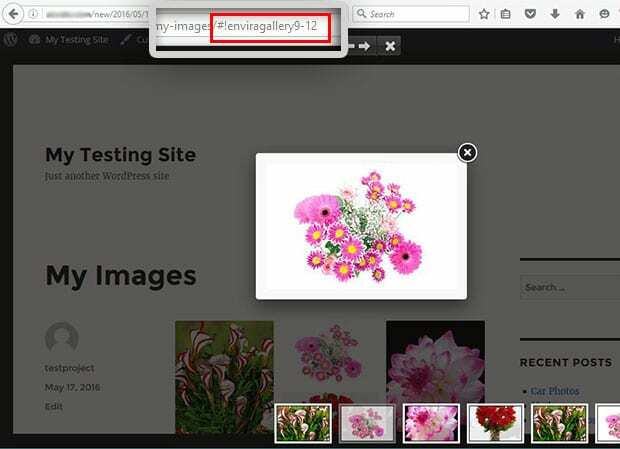 Do you want to find the URL for photos and image galleries in WordPress? Sometimes you may want to share the link to a particular image or gallery. 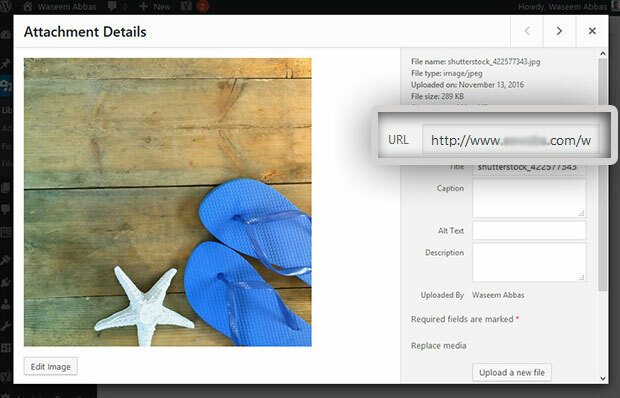 In this article, we will show you how to get the URL of your images and galleries in WordPress. Any image that you upload to WordPress has it’s own unique URL. You can use this URL to display an image in your posts or pages, or to share it with anyone as a link. 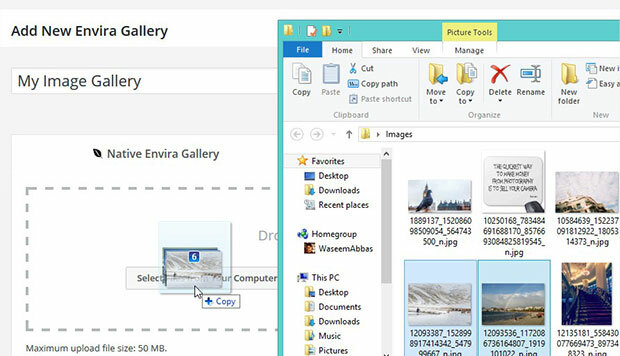 And now, with the Envira Gallery plugin, you can also get the unique URL for your image galleries. 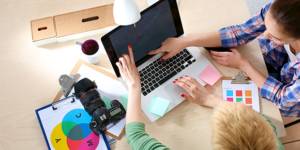 First thing you need to do is go to Media » Library from your WordPress admin backend. Next, simply click on the image that you want to get the URL for. It will open a dialog box with the attachment details for you. On the right side of your screen, you can see the URL field. This is the unique URL for this image. You can copy it from here, and use the URL to display your image on your site, or share it anywhere. If you need help, check out this guide on how to install Envira. 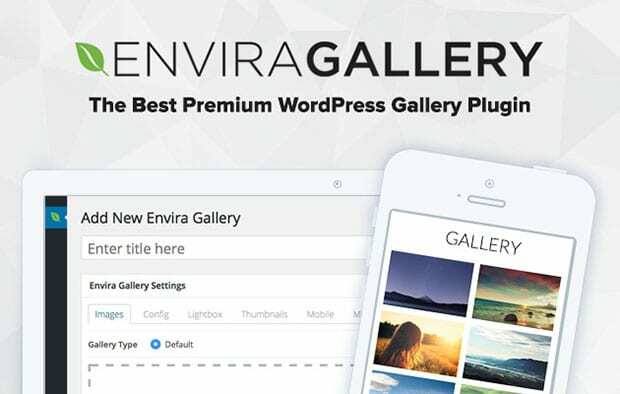 Upon activating the plugin, you can go to Envira Gallery » Add New from your WordPress admin. 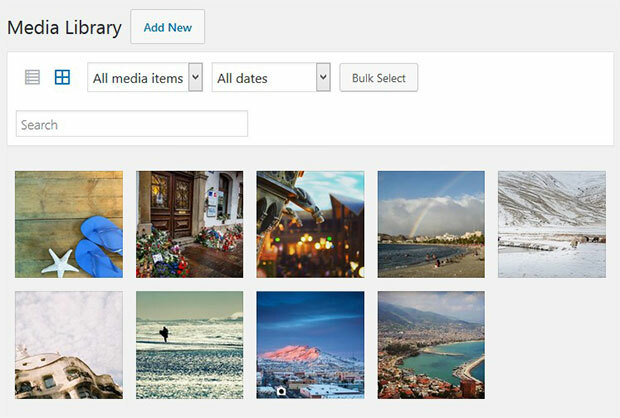 Simply add a title and drop your images into the Native Envira Gallery section. After adding your images, click on the Publish button. 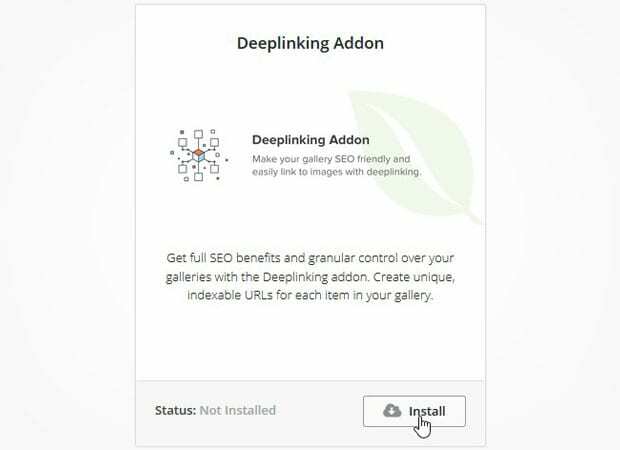 Next, go to Envira Gallery » Addons to install and activate the Deeplinking Addon. This addon will create the unique URLs for your image galleries. To access this addon, you must have Envira’s Pro or Ultimate license. Check out how to upgrade your Envira license. Once the addon is activated, you can edit your image gallery and go to the Config settings to enable deeplinking. For more information on why unique URLs are so important for your image galleries, check out this guide on what are gallery deeplinks and why it’s a must have for every WordPress gallery. Now you can go to your site and click on any image gallery. The link will change in the browser for every image, and you can share that URL to show a particular image from the gallery as well. That’s all. We hope this article has helped you to learn how to get the URL of your images and galleries in WordPress. You may also want to check out our guide on how to customize permalinks in WordPress.